The position of Jean Sibelius (1865-1957) as Finland’s national composer is probably incontestable; his significance for the history of Finnish music is unparalleled. 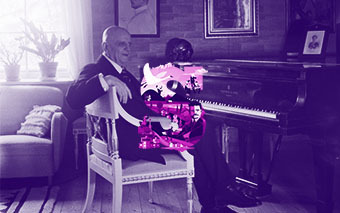 Sibelius is also Finland’s most famous composer internationally, whose music has won admirers in all parts of the globe. 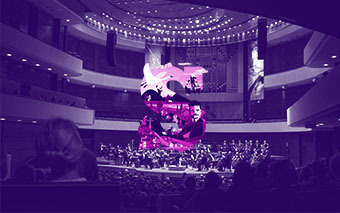 With its annual Sibelius Festival, the Lahti Symphony Orchestra aims to gather together Sibelius’s friends from all over the world and to offer them a truly memorable weekend in the company of Sibelius’s music. The Lahti Symphony Orchestra will perform on Thursday 5 September and Saturday 7 September under Slobodeniouk’s baton. The Saturday orchestral concert stars soprano Karita Mattila. One of Finland’s most successful artists, Mattila will interpret a selection of Sibelius’s songs, and among the purely orchestral works in the concert is the tone poem En saga. At the festival’s opening concert on Thursday we shall hear Kullervo, with soloists soprano Marjukka Tepponen and baritone Tommi Hakala and the Polytech Choir. Guests at this jubilee festival are the Royal Stockholm Philharmonic Orchestra. This orchestra, with its impressive history of Sibelius performances, will perform at the evening orchestral concert on Friday 6 September under the renowned Danish conductor Thomas Dausgaard. This is the orchestra that premièred Sibelius’s Seventh Symphony in Stockholm in 1924 under the baton of the composer, and Sibelius conducted the orchestra on seven occasions in total. Among Dausgaard’s Sibelius performances was Kullervo for the first time in the history of the Seattle Symphony in 2018. At the Lahti concert we shall hear the composer’s Fifth, Sixth and Seventh Symphonies. 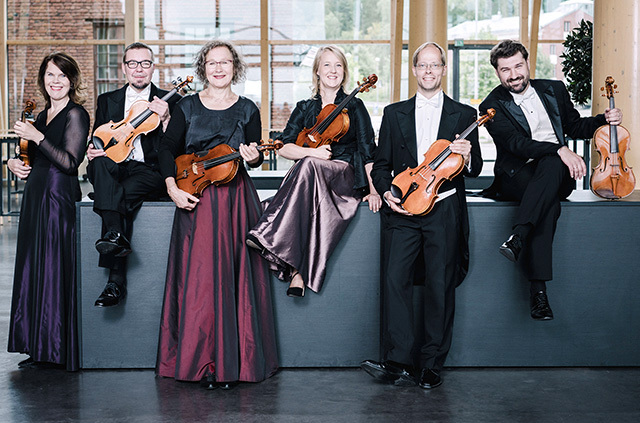 The Royal Stockholm Philharmonic Orchestra’s appearance at the Sibelius Festival is made possible by financial support from the Jane and Aatos Erkko Foundation. As an innovation at this year’s festival, the Lahti Symphony Orchestra will also perform a concert named ‘Dive into the Orchestra’ in the Forest Hall at the Sibelius Hall on the afternoon of Friday 6 September. The orchestra will be conducted by Dima Slobodeniouk. On the afternoon of Friday 6 September there is a lecture concert in the Kalevi Aho Hall at the Lahti Music Institute. It is given by the pianist Folke Gräsbeck, one of the world’s foremost Sibelius experts. Among the topics Gräsbeck will discuss and illustrate with music is the story of Sibelius’s Eighth Symphony. At the Saturday afternoon concert in the Felix Krohn Hall of the Lahti Concert Hall we hear the cellist Jonathan Roozeman and the pianist Ossi Tanner. Both of these young performers have been artists-in-residence with the Lahti Symphony Orchestra. The Sunday morning concert that concludes the festival features Sibelius’s choral and organ music. The Dominante choir is conducted by Seppo Murto, who also plays the organ. Pianist Folke Gräsbeck also participates.